Pandora has officially thrown open the gates to podcast listening on its audio platform. 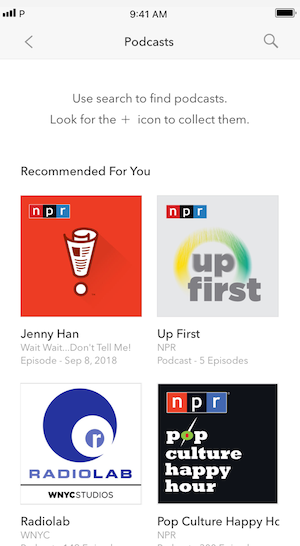 The company’s Podcast Genome Project is now available to all users, meaning anyone can receive personalized listening recommendations. More than 100,000 episodes of hundreds of shows are now accessible through Pandora. 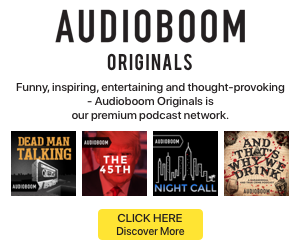 Programming includes popular shows such as Serial and This American Life alongside original creations from Pandora, such as Questlove Supreme. As with its original Music Genome Project, Pandora will offer suggestions based on listener habits, including thumbs ups, skips, collects, and plays. The algorithms are paired with in-house human curation. RAIN News’ Brad Hill spent time with the new podcast sections of Pandora during the beta test period, and you can read his insights on the platform here. Podcasters looking to have their show included on Pandora can fill out a submission form and the Content Partnerships team will reach out to all successful applicants with distribution details. I’m struggling to find anything out there regarding a Pandora music app. Is this USA only by any chance?